This flavour is sweet, earthy, and refreshing. 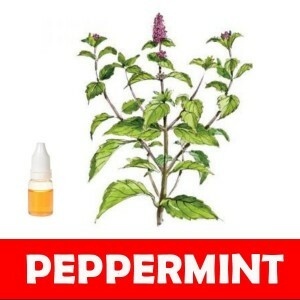 E-juice peppermint was created separate to other mints. It encapsulates the candy cane, without the overpowering sugariness. This natural flavour is one that is a household staple for many cooking recipes and will soon be a staple in your E-juice arsenal. 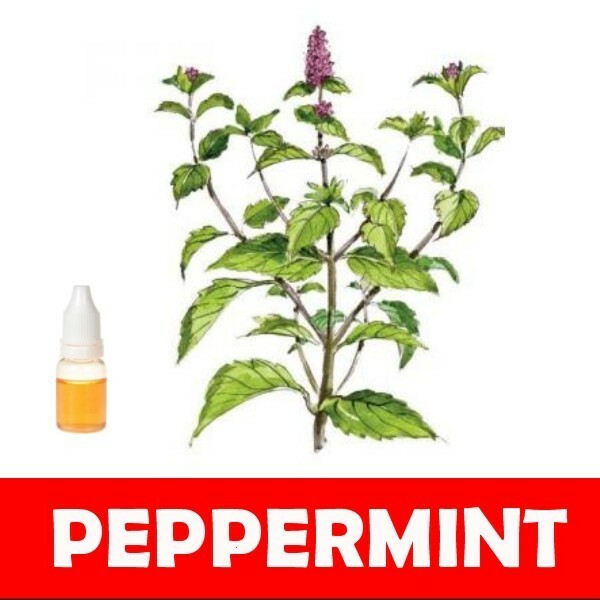 It’s not too strong, not too sweet, and unlike other variations of mint. Because they are the fuel for electronic cigarettes, quality e-liquids are required to enjoy the best smoking experience. It is pivotal to make the right selection when it comes to e-liquids. They play a big role in the flavouring of the ecigs. The flavours in the e-liquids should be matched and mixed carefully for a perfect smoking experience. The market is flooded with a wide variety of strengths and flavours of e-liquids. Customers should take note of their order when they are purchasing e-liquids online. Research has shown that the right strength and proportions are important as e-liquids can be addictive as well as enjoyable. It solely depends on the smokers to make their decision. Order from reputable and trusted brands because they will offer the best e-liquids. The market is growing rapidly. There is immense potential for eciggies. This huge leap of growth has led to a rush to find e-liquids from whichever source possible. Many rogue brands sell them regardless of the quality and ingredients used. Therefore, it is important to purchase from suppliers who demand consistency and quality for their e-liquids.. Many reviews and reports conclude that e-liquids add towards the success of different rands. E-liquids are used to fill the empty and blank cartridges. They also help the consumers to save a lot of money in the long run as a single bottle of e-liquids can last for a long time depending on varying smoking habits. E-liquids generally offer a propylene glycol base. It is the carrier for the flavouring and produces the vapour. Because it is used in items such as food additives, lotions, shampoos and soaps, propylene glycol is recognized as safe by most authorities. For users who are allergic to propylene glycol, the alternative would be vegetable glycerin based e-liquids. One big advantage that e-cigs have over traditional tobacco ones is the range of flavours. There are normal flavours like Mint to quirky flavours like Chocolate Cake. E-liquids are ideal for those smokers who are looking for variety in their smoking experience. One can never get tired of the thousands of e-liquids that are available on the market. Do try out the trial version if you are a beginner or are changing to a new flavour of e-liquids. Comment : Feels cool on your throat. Love it.